Hustle for Muscle is BACK! 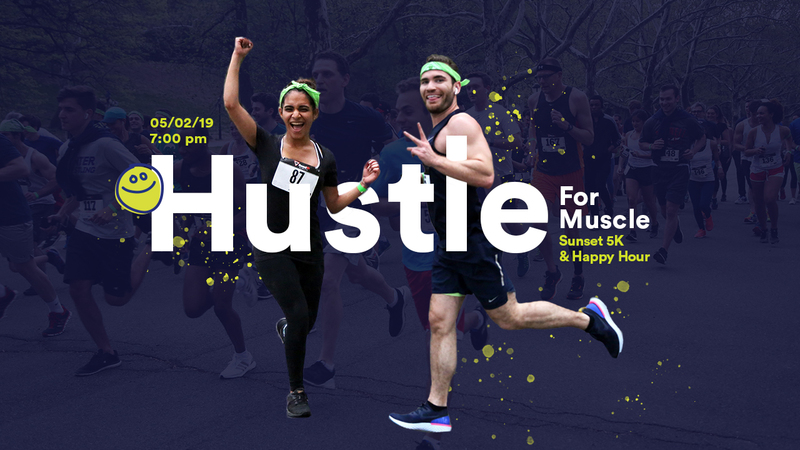 Join us in Riverside Park on Thursday, May 2, 2019 for our third annual Hustle for Muscle Sunset 5K and Happy Hour. 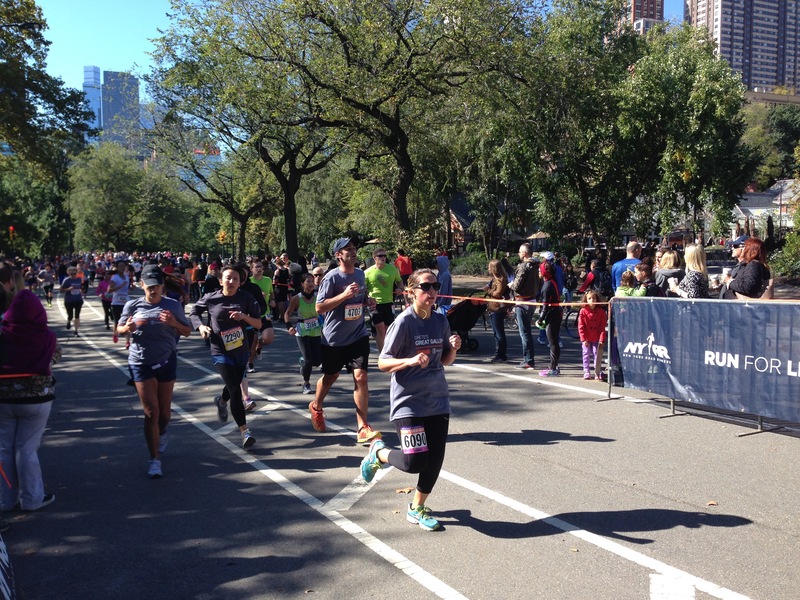 In its first two years alone, Hustle for Muscle helped us raise more than $100K for research. Get excited and get involved as we make year three the best year yet. We have some awesome students fundraising for us through our ‘Fight for a Future’ campaign. 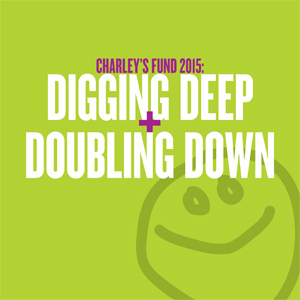 They are hosting events for Charley’s Fund across the country this spring! Click here for a list of upcoming Fight for a Future events or to donate and show your support. A giant thank you to Liana and board member Ellen Wilner for a fantastic Sip + Shop event at Liana Boutique on New York’s Upper West Side! More than $3,500 was raised for research — and a great time had by all, sipping and shopping with our wonderful supporters. Interested in organizing your own Sip + Shop event? It’s one of our favorite new ways to speed research progress! 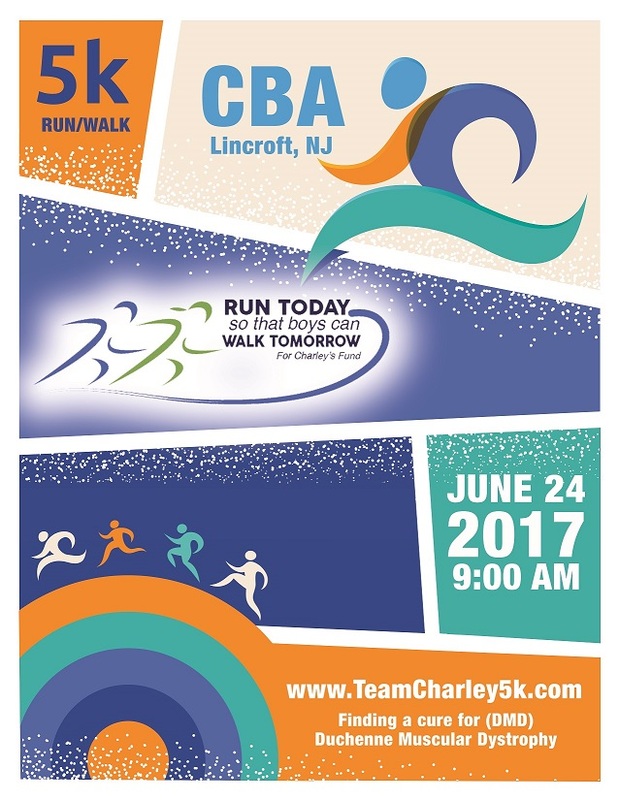 Contact Stuart at Stuart[at]charleysfund.org. THANK YOU for a BLOCKBUSTER 2018 Hustle for Muscle! 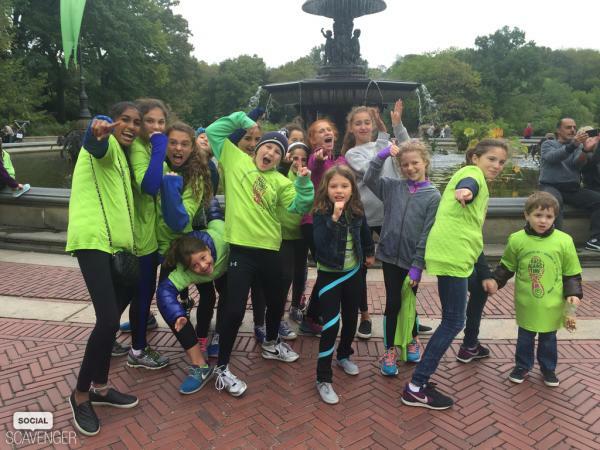 Our second annual sunset 5K and happy hour in Riverside Park was another night to remember — and a massive boost for our mission — with our biggest crowd and fundraising total yet… more than $63,000 to defeat Duchenne! Ready to help us rock the next Hustle for Muscle? Mark your calendars – 2019 H4M is happening Thursday May 2! More details coming soon. And click here to check out some of our favorite 2018 photos on facebook! Thank you to everyone who participated! We crushed our $25,000 goal and raised almost $40,000. We look forward to hustling with you again next year. To view pictures, visit our Facebook page.